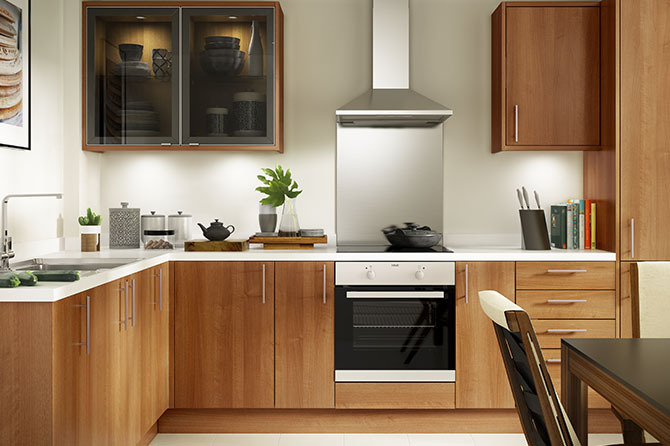 The rich depth of this walnut-effect finish offers modern styling at an affordable price. Especially suited to urban kitchens, you can choose from a wide range of units and sizes to create a chic and individual living space. Choose a stylish design from our range of stainless steel handles to complete the contemporary look.